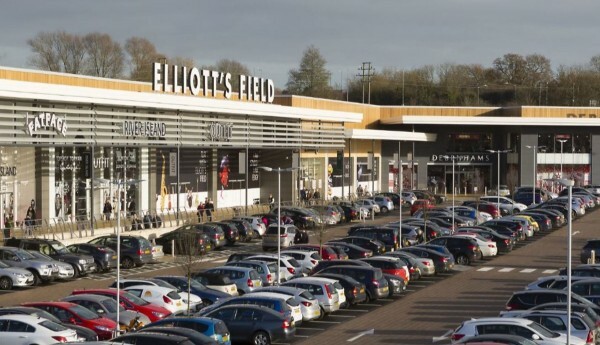 Corporate Facilities Services Ltd are delighted to announce that we have successfully tendered and been awarded the national cleaning contract on the Hammerson UK Retail Park portfolio following an extensive tendering exercise. The contract will see all of the UK retail parks cleaning provisions being managed by Corporate Facilities Services and spans locations spreading from Scotland through to Belfast, Wales and Mainland UK. As part of the contract award all properties will have CFS 3D patrol and monitoring systems installed along with new machinery ranging from road sweepers and scrubber driers to portable pressure washers with bowsers to increase the overall cleanliness of the schemes. All of the cleaning operatives will receive comprehensive training such as world host customer care training and project griffin anti-terrorism training, in addition all cleaning operatives will have new uniform that has been designed to increase the brand awareness of Hammerson/the retail park that they operate on. Jack Martin, Managing Director added “The contract award is of significant importance to CFS, it enforces our position as one of the leading cleaning providers that specialist within the Shopping Centre/Retail Park sector having over 20 years experience and operating in over 60 retail destinations. Our extensive financial investment in new cleaning machinery across the contract demonstrates our commitment to providing an enhanced service provisions that not only meet but exceed our clients expectations.